Is Acne Laser Facial Treatment Effective? Crooked or misaligned teeth apart from messing with your smile are difficult to clean too. If good oral hygiene isn’t maintained it leads to dental diseases. Your gums and bone may be damaged and you may even end up with tooth loss. Braces help to align one’s teeth. Usually these issues are fixed during late childhood years. Sometimes adults end up with braces too. The idea of metal braces wouldn’t feel appealing for many. Moreover, they are seen to be notoriously unattractive, uncomfortable and a bit painful. With the advancement in dental technology, modern solutions like Invisalign are available which offer flexibility, comfort, aesthetics and confidence. These invisible braces offer many benefits over metal braces. Appearance: With braces, many aren’t comfortable about the metal chunks that are clearly visible for the others to see. Invisalign’s are hardly noticeable and others won’t know you are wearing braces. Better comfort: Since they don’t have wires and metal, they are comfortable. Many won’t even feel its presence few days after fixing it. Those who participate in contact sports and other physical activities can remove it before indulging in it and then wear it later. 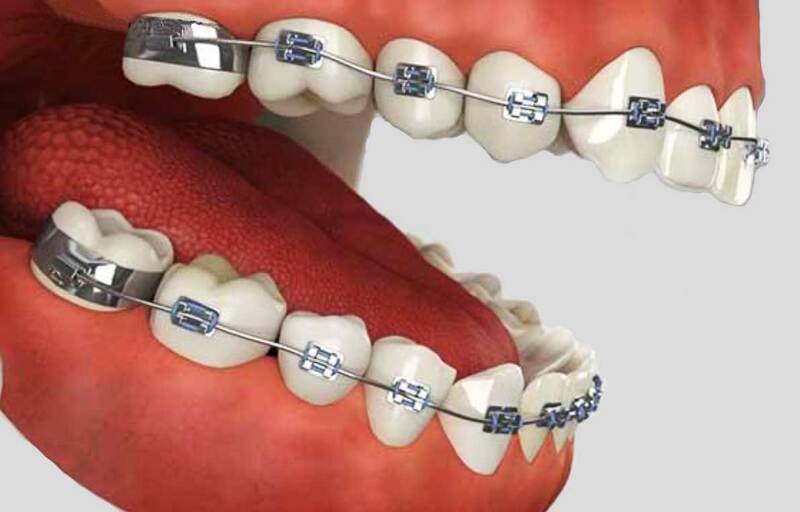 Safety: The protruding metal parts of metal braces may cause abrasions in your gums. They exert more pressure to set the teeth right. Clear braces are safer. They don’t have sharp edges thus reducing the risk of cavities and gum diseases. They exert far less pressure than conventional braces too. Easier to maintain dental hygiene: Brushing and flossing is quite difficult when metal braces are involved. With invisible aligners, you can remove it prior to brushing. This reduces the risk of tooth infection and decay. Easy after-care of clear braces: After-care of invisible retainers is very easy. You can remove it and wash it with soap and water. Another way is by using tablets manufactured for this purpose. A clear picture while beginning: The process is entirely computerized. You would have an accurate idea of how long you would be required to wear it unlike traditional braces which is more of a trial-and-error approach. Nil food restrictions: While wearing metal braces you can’t have certain foods, as they would damage the metal. Invisalign’s are removable and are required to be taken off before food. Hence you won’t have any food restrictions. 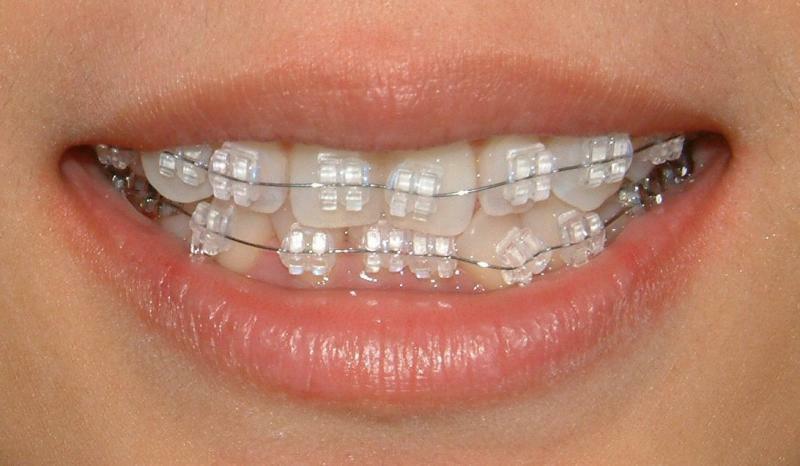 Getting braces are not as uncomfortable as you believe it to be. Though invisible aligner cost a bit more, they are still worth the price. Why Should You Opt for Drug Rehabilitation? Dental Implant Procedure: How Lengthy Is the Procedure? @2017 - sigmahealthgroup.com. All Right Reserved.